1. Adjust the coverage: Car owners typically want to maintain the coverage on their car, but they may also need to consider whether they really need some parts of the coverage. In essence, comprehensive coverage makes more sense if users have just bought new car, since the value of older car already depreciates. As the car ages, some drivers could begin to drop the comparatively expensive collision coverage. It is necessary to check the value of our car each year to see whether some parts of the coverage are really worthwhile. Our driving patterns could change over time, as an example car owners could move closer to their workplace, making it less risky for them to go to work each day. Some of these factors could be to re-evaluate our premium, since insurers typically take into account the distance we typically travel within a period of time. Car owners should let their insurance agents know if their daily driving distance decreases. 2. Ask for discount: Some insurers will agree to provide some discounts to their loyal consumers, if they see lower risks. Insurers that partners with specific schools, financial institutions or employers could give better rates to their alumni, customers or employees. Full-time students with good grades with a GPA of 3.0 or higher. Three years or more without moving violation or at-fault accident. 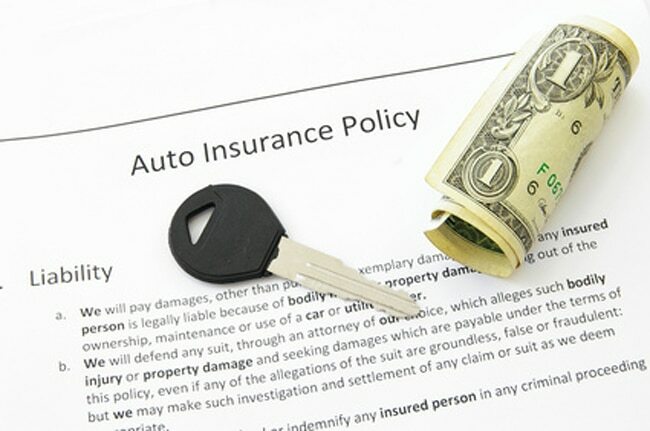 If their insurance coverage is comparatively expensive, car owners should consider about switching insurer. Before doing so, car owners should call their insurer agents and ask whether they can lower their rate. New car replacement: This coverage could be particularly beneficial if the car is totaled less than a year after the purchase. The insurer will replace the wreck with a completely new car. Some insurers offer it as a standard feature, but they probably won’t replace a car that’s older than one year old. RecoverCare: The insurer will pay for consumers to hire helpers with daily household chores, while they are recovering from accident injuries. Although this won’t save consumers money on car insurance, they can still save on different services. Disappearing deductibles: Car owners can take some money off their annual deductible if the maintain a reasonable driving record. As long as car owners could avoid making violations, there should be no limit on this. Lifetime repair guarantee: Insurers could offer limited lifetime warranty on car repair, if it is service at approved shops. There should be some ways to knock some money off car insurance premium. When determining rates, insurers usually check credit scores. In general, our financial health has an effect on our payments. It is a good idea to increase our credit score, before bargaining with our insurer. It can be useful to gather new quotes each year and favorable changes in our life could also help us to get a much better deal.